Stories here are probably not accurate at all. Just so you know. AHHH ME TOO! I saw this and screamed/gasped and immediately closed my tab. 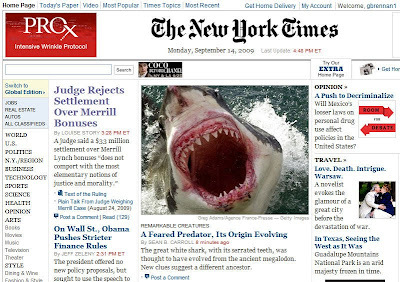 I have not gone to nytimes.com since because I DO NOT want to see it again.